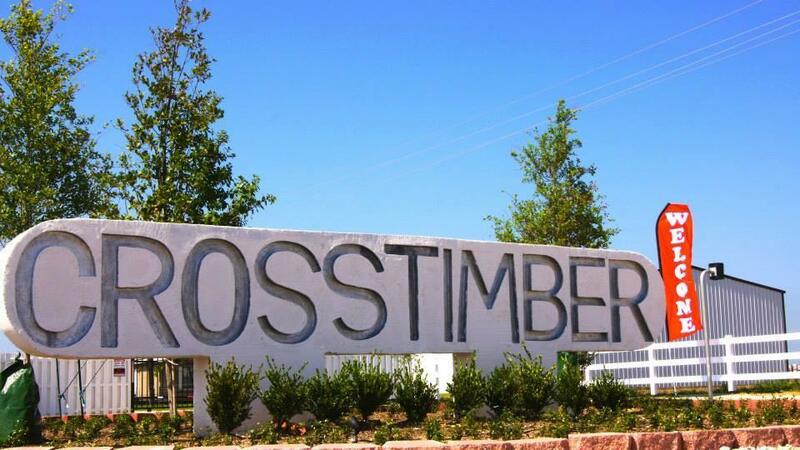 Book Your Texas Get Away with Crosstimber! 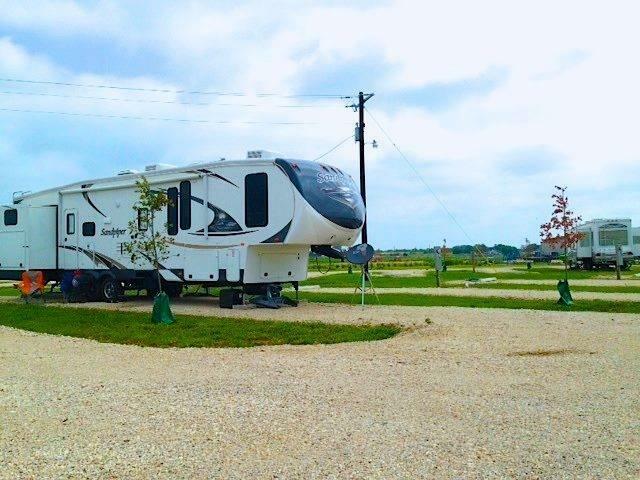 If you're looking for a safe and secure environment to spend sometime away from the cold weather, look no further than Crosstimber RV Park. 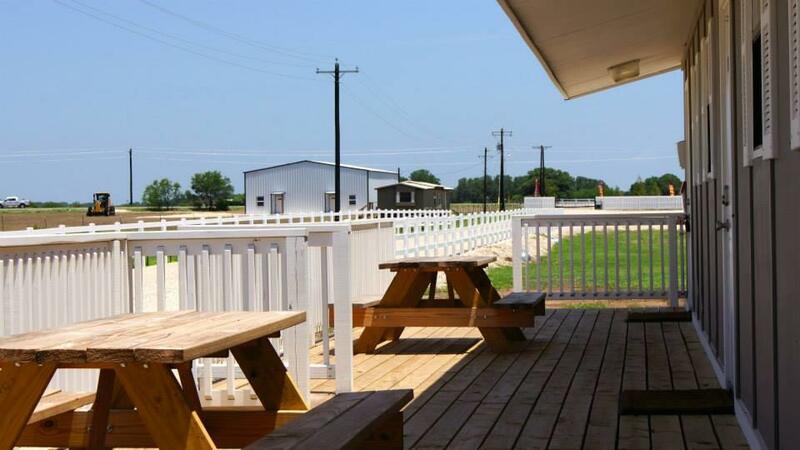 Our RV Park in Pleasanton TX, is the perfect space to vacation in your RV. We have gated park which means that you and your belongings are always safe. You can even store you RV or Boat with us and never have to worry! We have a furnished clubhouse with space to relax with some TV or games and even do some cleaning. 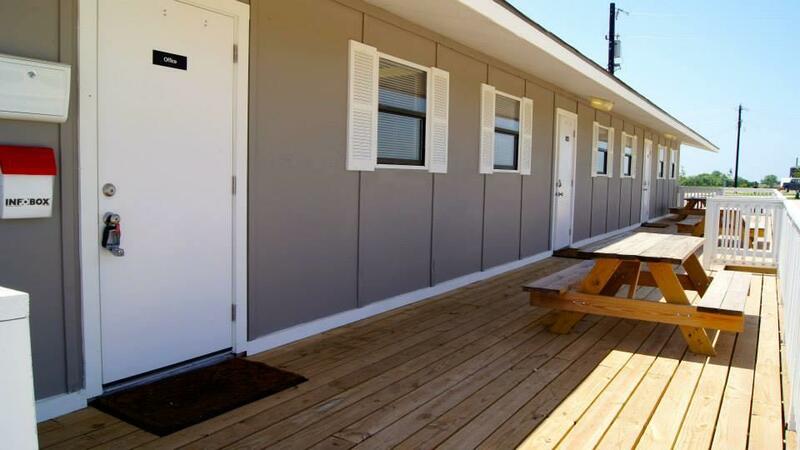 Our RV hookups come fully equipped with electricity, water and the park has free WiFi! We're also only a short 10 minutes away from nearby Pleasanton and Floresville TX, so there's plenty to do and explore nearby. 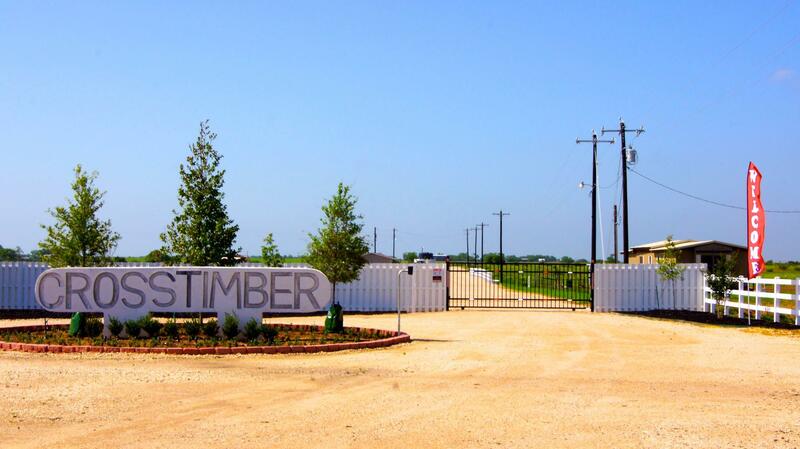 Contact us today and find your home away from home at Crosstimber RV Park! 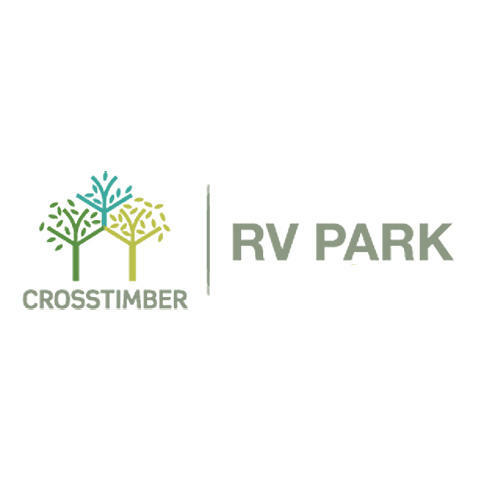 Currently there are no reviews for ' Crosstimber RV Park '.